Central and South America are visited by the large cruise ships, but we recommend the smaller, specialty cruises found in many areas that allow the visitors to access more points of interest. Also these cruises will have specially trained naturalist guides that are essential to having a good travel experience. Please contact us for more information, schedules, and prices. 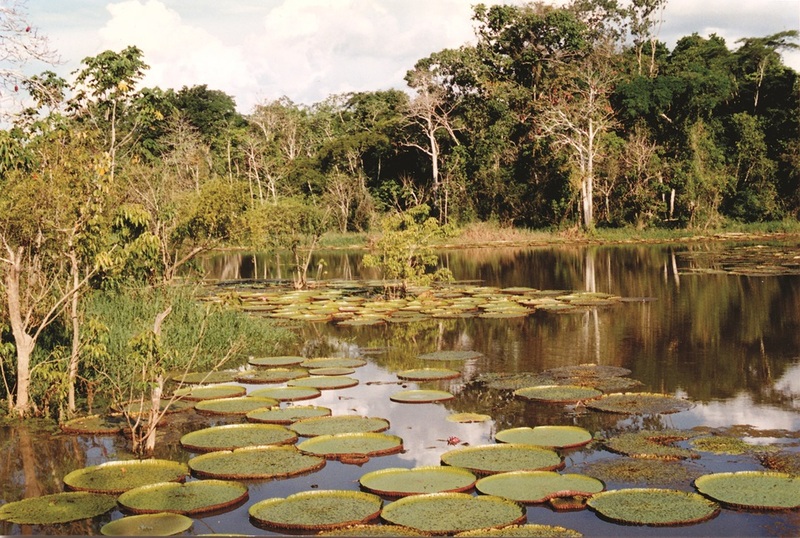 The Amazon Jungle covers many countries including Peru, Ecuador, Colombia, Venezuela, and Brazil. There are several Cruise options available in Ecuador, Peru, and Brazil. Here are some of our recommendations to experience the Amazon. Most of the yachts are small and allow visitors to reach the smaller tributaries. The Galapagos Islands are a unique archipelago located 600 miles off the coast of Ecuador. It is known for its endemic wildlife and vegetation. Each island has different flora and fauna. Some of the highlights include the sea lions, frigate birds, masked booby (pictured here), blue or red footed booby, Galapagos penguins, Giant Tortoises, and much more. There are a variety of ship sizes and categories to choose from which allows visitors to experience these remote islands. The cruises range from 3 to 14 nights in length and the itinearies vary depending on the dates and boat. There are yachts and catamarans for 16 persons or there are larger ships for up to 100 passengers. Please contact us for more information, schedules, and prices. Patagonia is the southern part of both Argentina and Chile. There are 3 specialty cruises in this area. The Panama Canal crossing is offered as Partial or Total Canal transit (in one day) from Panama City to Colon or vice versa. On the full day transist you will pass through the 3 locks (Miraflores, Pedro Miguel, and Gatun). Plus you will also see the Gaillard Cut and Gatun Lake. The dates are usually limited per month, so please contact us for the current calendar of transits. 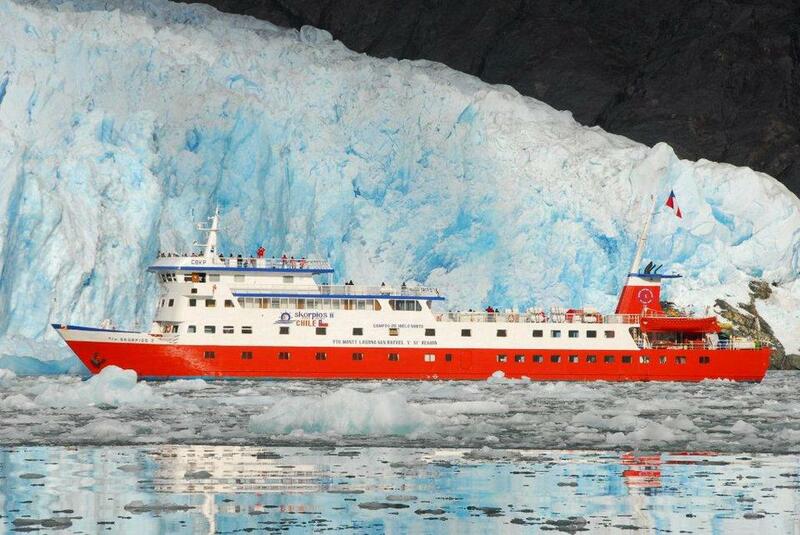 The Antarctic Continent can be reached by Cruise ship with departures from Ushuaia, Argentina. December thru March is the best time to go. 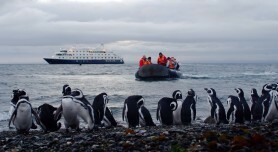 Some of the cruises also visit the Falkland Islands and South Georgia Island. There are also flight tours available from Punta Arenas, Chile to Antarctica (King George Island). There is a one day flight tour available (weather permitting) and also an overnight tour. The flight can also be combined with a Cruise. It is a very unique trip to the southernmost point of the Earth. Please contact us for more information and schedules.